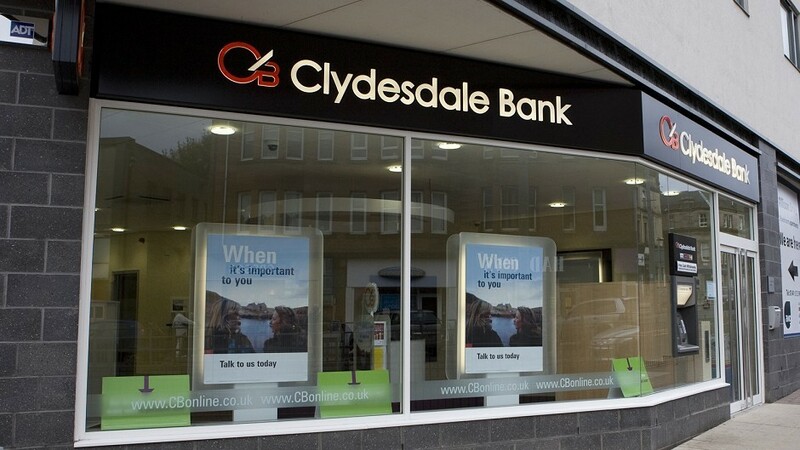 Clydesdale Bank announced the appointment of two new members to its senior team as its parent company unveiled further details surrounding the proposed de-merger and IPO of the UK lender in February. 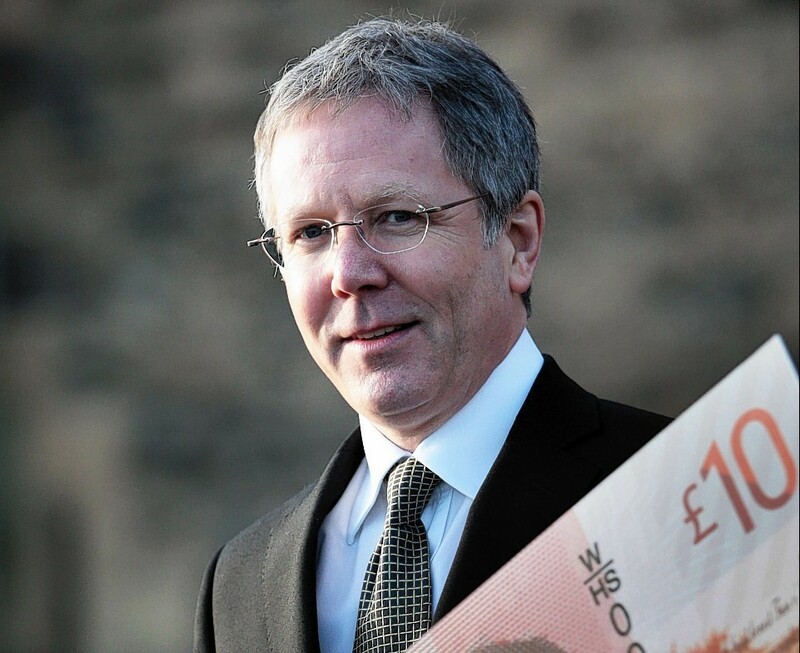 Clydesdale Bank's new chief executive, David Duffy, said yesterday he was joining the business at a "pivotal" stage in its history. 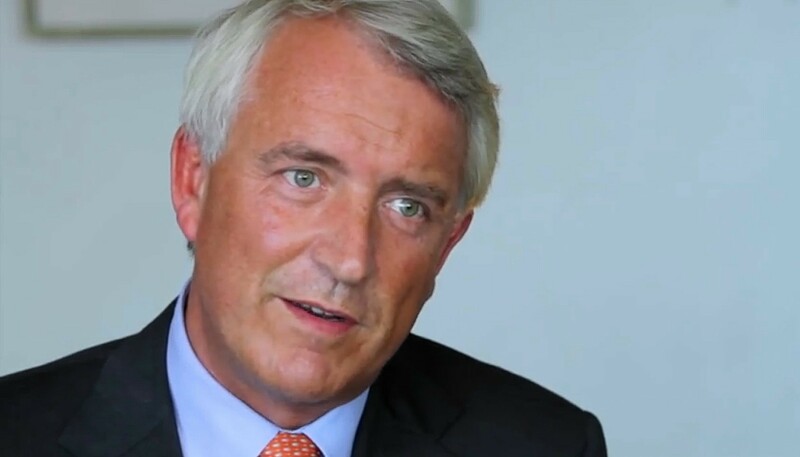 Clydesdale Bank boss David Thorburn has named the day of his leaving in advance of his permanent successor, David Duffy, taking over. 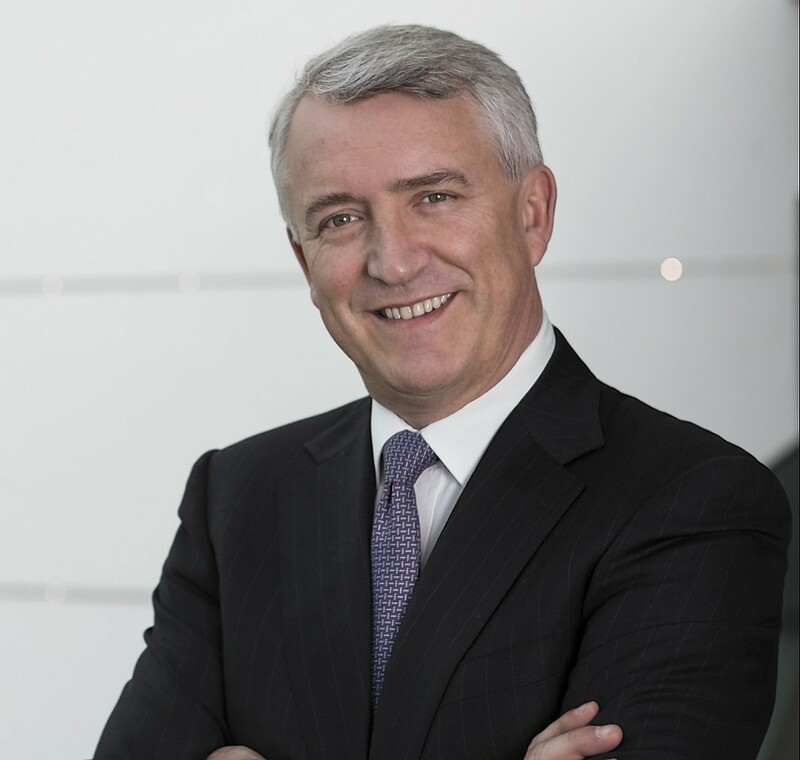 The boss of Allied Irish Banks (AIB), David Duffy, will take on the top job at Clydesdale Bank within months, it was announced yesterday. Clydesdale Bank's owner is to sell a £625million portfolio of mostly non-performing UK commercial property loans.